The route runs between 2 small villages and long stretches along the banks of canals and rivers. In Civè, the water pump that can only be visited from outside is worth a visit. 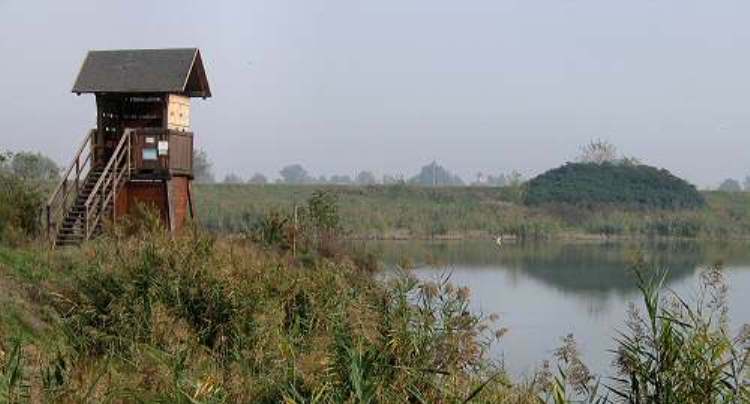 An obligatory stop halfway is the naturalistic oasis of Ca’ di Mezzo which constitutes a phytodepuration laboratory of international interest with paths and ponds with a viewing point of the fauna that populates the oasis. A short and relaxing path in the characteristic Venetian lagoon countryside.